Donate to one of the following charities to support disaster relief during our 13th Annual Día de los Muertos Free Community Festival on November 5, 2017. Support efforts in Mexico after the earthquake, as well as Harvey and Irma relief. * Charity Navigator is the nation’s largest and most-utilized evaluator of charities. The Charity Navigator rating system examines two broad areas of a charity’s performance: their Financial Health, and their Accountability & Transparency. 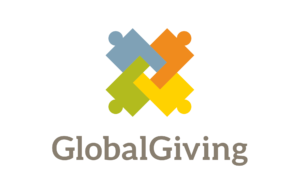 Ratings show givers how efficiently a charity will use their support today, how well it has sustained its programs and services over time, and their level of commitment to good governance, best practices and openness with information. Visit www.charitynavigator.org to learn more.